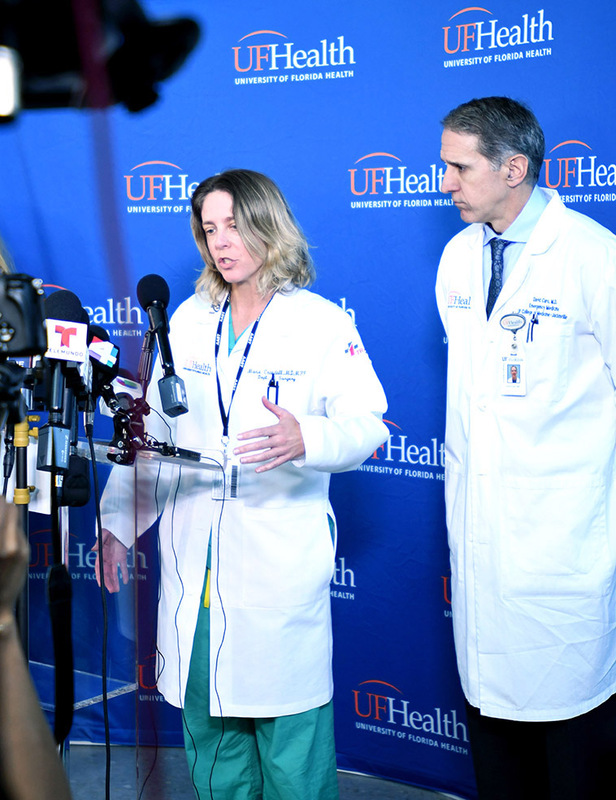 The Office of Administrative Affairs at the University of Florida College of Medicine – Jacksonville has two overarching responsibilities. One is to exercise the dean’s authority to assure the college complies at every level with appropriate rules, regulations, policies and procedures. The second is to anticipate the need for, create, maintain and manage administrative systems, policies and procedures that are appropriate for administrative and faculty affairs at a leading academic health center. The office is a resource for faculty appointments, re-appointments, promotion and awarding of tenure. It manages faculty compensation and payroll, faculty evaluations, immigration and licensure, clinical fringe benefit program, outside activities and conflicts of interest. Along with these faculty-oriented responsibilities, the office is the college’s lead liaison to the university’s Human Resources and Provost offices for academic HR matters, to assure compliance with relevant UF policies. In addition, it is responsible for creating and managing UF COMJ policies and procedures in staff compensation, employment and employee relations. Along with a host of other responsibilities, the Office of Administrative Affairs is a resource for faculty appointments, re-appointments, promotion and awarding of tenure. In 2017-18, UF COMJ had 466 faculty physicians on payroll. There were 66 physicians hired; 39 of them were for new positions and 27 were replacements. In addition, the college had 58 physicians who worked on an at-will, temporary basis. They’re considered OPS, or other personnel services. The college had more than 250 employees classified as either OPS or TEAMS. The latter represents positions of technical, executive, administrative and managerial support. Last year, Administrative Affairs managed the recruitment of more than 170 faculty and TEAMS positions across 17 clinical departments. It processed more than 4,000 leave requests; addressed 486 outside activity requests associated with potential work-related conflicts of interest; handled 34 visa and immigration cases; and assisted with nine executive searches. 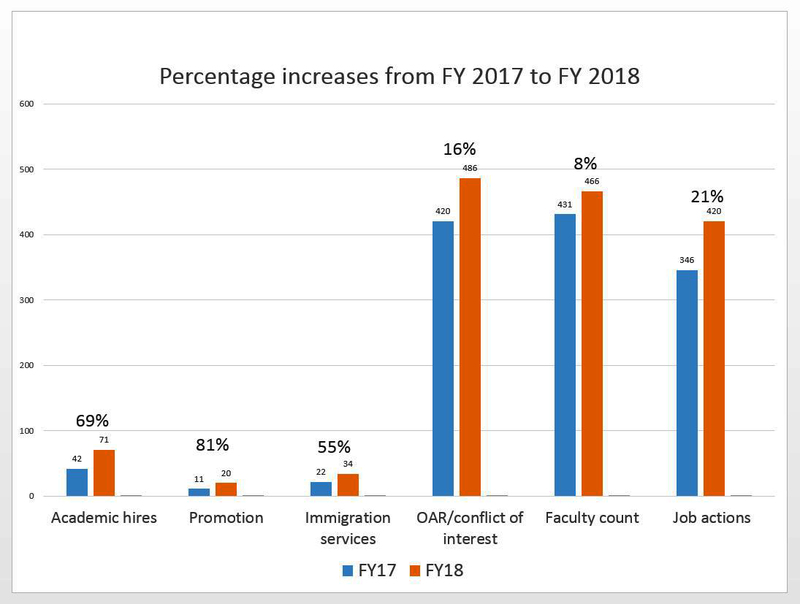 The following chart illustrates the percentage increase from fiscal year 2017 to fiscal year 2018 in the number of academic hires, promotions and other key metrics related to Administrative Affairs. 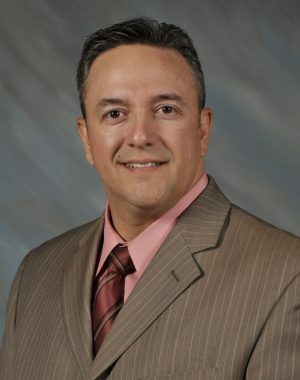 Eric H. Conde, M.S.A, CFAAMA, is associate dean for administrative and faculty affairs at the University of Florida College of Medicine – Jacksonville. Conde joined UF in 2006 as an assistant dean for administrative affairs and was promoted to associate dean in 2011. In 2015, he was additionally appointed assistant dean for faculty affairs. Prior to joining UF, Conde served in the U.S. Navy for 20 years, retiring as a medical services corps officer. Conde holds a Master of Science degree in health services administration from Central Michigan University in Mt. Pleasant, Michigan, and is a fellow of the American Academy of Medical Administrators.